Parc Saint Paul’s newest coaster, a woodie by The Gravity Group, takes the French amusement park in a new direction. 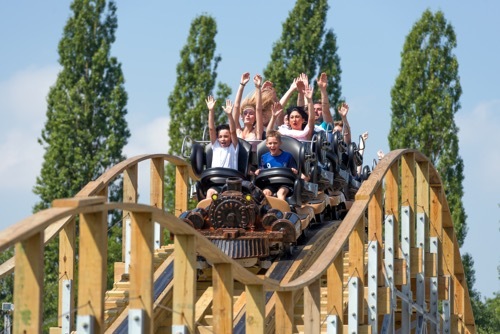 With the limited space available necessitating a custom layout, new coaster Wood Express combines a beautifully smooth ride with family friendly thrills. Click here to read the full Park World report!